5 Last Minute DIY Halloween Costumes! Did not plan for any Halloween party until you just got a 5 minutes call ago for tonight’s gathering with Halloween costume? Or it just happen all of the costume that you are looking for sold out? Here are 5 easiest, fastest yet cool Halloween costume ideas you can DIY at home ! and there you have it! a classic skeleton shirt! This is easy to create yet make it looks like you have put in lots of effort. You need a transparent umbrella that you put at the back seat of your car, and lots of ribbons, color tissues and tapes. 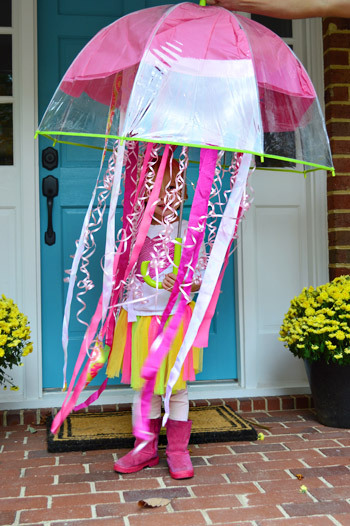 Tape the ribbons and paper onto the umbrella and you can wear colorful dress you wear normally. 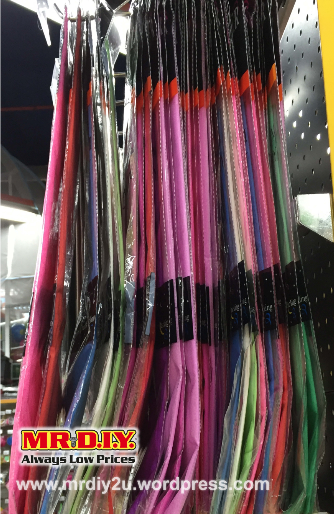 Price starting from RM0.90 with many color selections! Double sided tape is only selling at RM0.90! 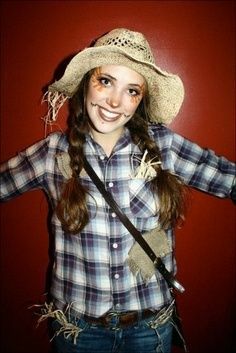 All you need is a straw hat that you use for gardening+ checket shirt and jeans you normally wear and some creative makeup! Tear the fastfood paper bag that you just had this afternoon and tear them into pieces and put them into our pockets! Now you are the scarecrow! 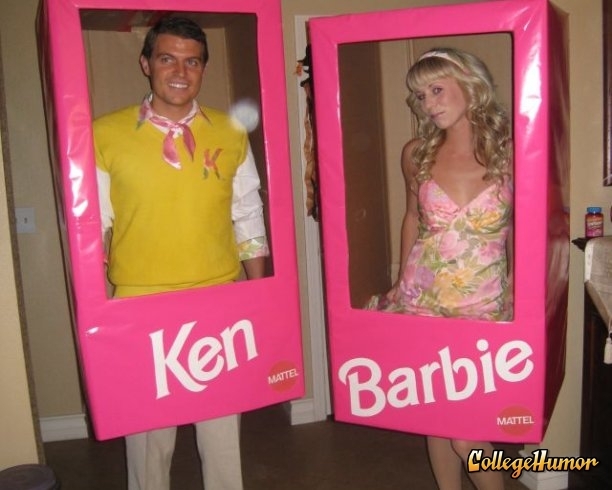 If you are going together with your partner as a couple, try becoming barbie and ken! Use some recycle carton boxes ,spray paint them in pink and overlaying them with some wording.Next, wear your best suite or summer dress or even some gym outfit as fitness barbie so long both of you match with each other. Each spray paint is selling at RM5.90 only with wide range of colours! Marker pen is only selling at RM5.50 for 3! Last but not least, the easiest among all! 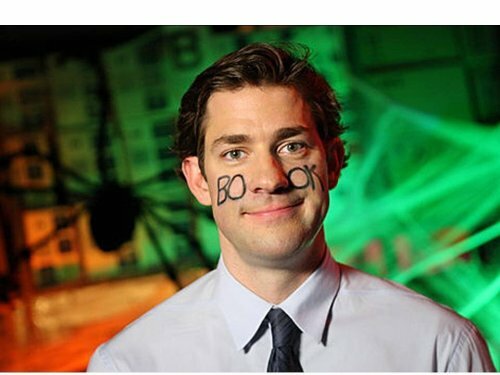 Write a word “book” on your face with an eyeliner and you’re now FACE-BOOK. This entry was posted on October 31, 2015 by mrdiy2u in MRDIY and tagged barbie, costume, DIY, doublesidedtape, facebook, halloween, jellyfish, ken, marketpen, ribbons, scarecrow, skeleton, spraypaint, tissue.